Some formats of engagement may work better for one than another. Face-to-face, phone, texting and email are different platforms. A consideration of the platform used is important in the beginning shifts away from negativity and reactivity. Engagements turn to negativity and reactivity when approached out of personal neediness. Each engagement gives a wealth of information to enhance your personal power and voice. Engaging your spouse means you need NOT “work on the relationship.” The relationship with its variations of intimacy emerges effortlessly as you bring and express your voice. 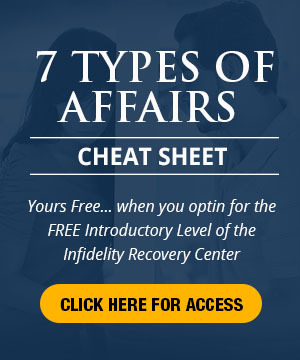 Infidelity is terrible but surviving an affair is possible! This entry was posted in Dr. Huizenga's Blog Posts, Emotional Distance, Infidelity and Intimacy, Infidelity Marriage, Rebuilding the Marriage or Relationship, Relationship Communication, Relationships: Marriage, Surviving Infidelity and tagged affair, affair help, affairs, coping with infidelity, emotional adultery, how to deal with infidelity, how to survive an affair, husband affair, infidelity, infidelity help, infidelity in marriage, infidelity support, recovering from an affair, surviving an affair, Surviving Infidelity. Bookmark the permalink. In my 6 years being immersed in the infidelity recovery world, I have never heard of a marriage becoming stronger by ignoring the elephant in the room, or worse, trying to shove that big old stinky thing under the rug hoping the huge bump won’t be noticed;-) let alone tripped over every day! 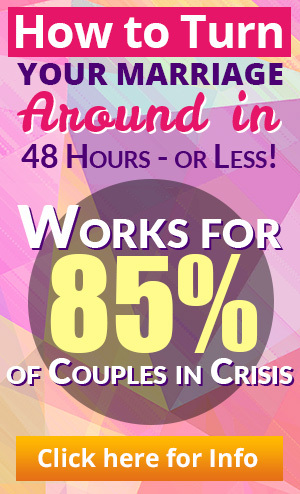 Peggy Vaughn, author of the now classic Monogamy Myth, strongly advised couples to leave no stone unturned. My H and I have now clocked easily over 3000 hours of conversation in the last 6 years over his repeated infidelities. However it’s the way we communicated that moved us forward or set us back. Sue Johnson’s Hold Me Tight and John Gottman’s books are excellent guides. If you are a betrayed wife, I would also highly recommend Good Husband, Great Marriage by Robert Alter. It was this book that really helped my H see the light, as he had been somewhat verbally abusive. Good luck to all of you.